Since supervisors are typically doing a job as well as managing others doing that job, it is important supervisory assessments are based on the specific needs of the supervisory position. 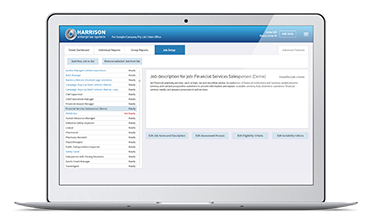 We offer a supervisory assessment for nearly every job in the Harrison Assessment Library - a total of over 600 supervisory assessments. 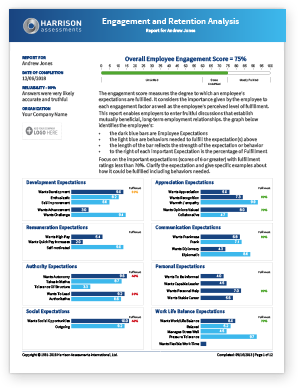 The Supervisory tests in the Assessment Library are based on job performance research and measure job specific success behaviors as well as qualifications (optional). Each assessment can be used for assessing applicants or developing behavioral competencies related to the specific position.